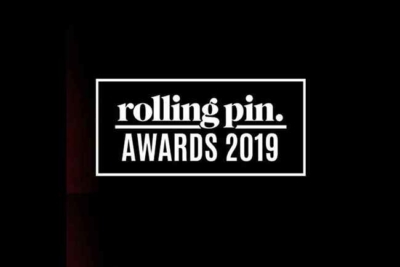 In with a chance of being voted Sommelier of the Year 2019: our sommelier Patrick Somweber has been ranked among the top three in Austria at the annual Rolling Pin Awards! 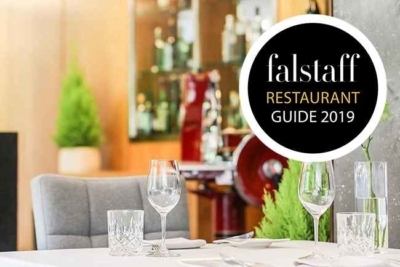 Hot off the press: the Falstaff restaurant guide 2019 has rated the Bistro-Restaurant Rosengarten in Kirchberg as one of Austria’s best newcomers with 90 points and 3 forks. Falstaff 2019 – Taxacher stays at no. 1! 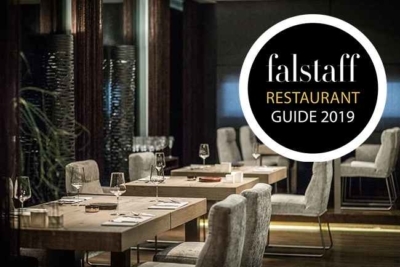 Restaurant Simon Taxacher in Kirchberg’s 5-star Hotel Rosengarten gets Austria’s 2nd best score in the Falstaff restaurant guide 2019 and again rates as the best in Tyrol!